The tragic events that occurred at the Boston Marathon on Monday, April 15 have impacted communities across the country. Dunkin’ Donuts has called Boston home for over 60 years and our hearts are with those who were affected by the events at the Boston Marathon. 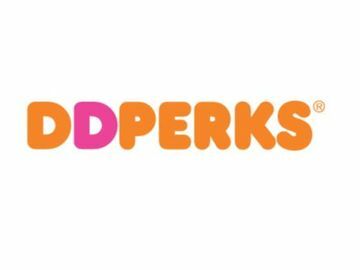 As a result, I am honored to announce that Dunkin’ Brands, the parent company of Dunkin’ Donuts and Baskin-Robbins, has made a $100,000 donation to The One Fund Boston, a central fund established by the city of Boston, Massachusetts Governor Deval Patrick and Boston Mayor Thomas Menino to support the people impacted by the events at the Boston Marathon. Along with this contribution, I am also proud to announce The Dunkin’ Donuts & Baskin-Robbins Community Foundation (DDBRCF) has made a $100,000 donation to The One Fund Boston. 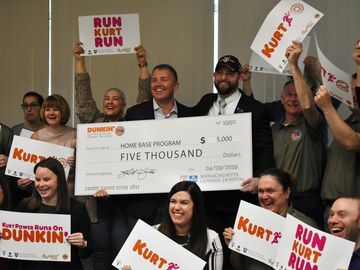 In addition to our donation, 2,000 participating Dunkin’ Donuts restaurants in Massachusetts, Connecticut, Rhode Island, New Hampshire and Maine will collect donations from guests from April 22 – 28, 2013, starting at $1, for The One Fund Boston. 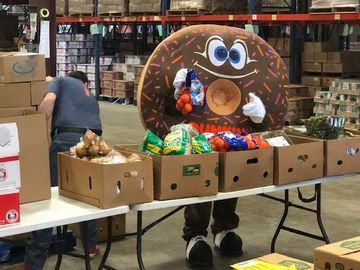 Donations can be made throughout the week and will be collected at the register at the participating Dunkin’ Donuts locations. Boston-area franchisees are also doing their part to help out. They have been and will continue to support emergency workers in the community, including sending trucks to serve coffee and hot chocolate. As a company with proud Boston roots, our hearts are with those who were affected by the tragic events at the Boston Marathon. We hope the donation to The One Fund Boston, coupled with our in-restaurant collections and franchisee donations, will help victims and their families during this difficult time.